Beloved Canadian comedy troupe SCTV are set to return once again, and this time it will be captured for a Netflix documentary. The streaming service has hired none other than Martin Scorsese to direct. 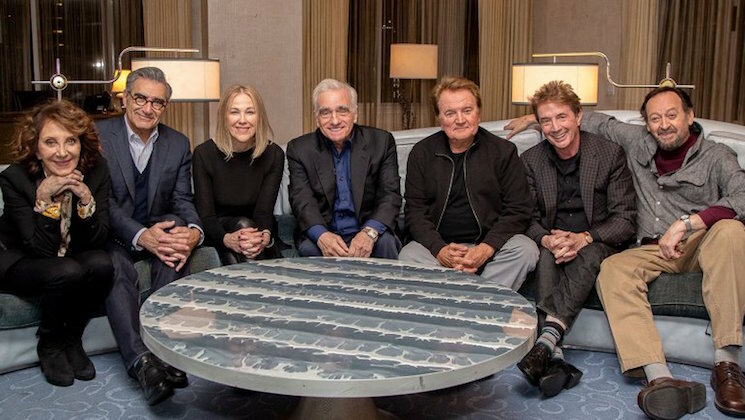 On May 13, the group's Joe Flaherty, Eugene Levy, Andrea Martin, Catherine O'Hara, Martin Short and Dave Thomas will reunite for a live show at Toronto's Elgin Theatre. Dubbed An Afternoon with SCTV, the event will be hosted by Jimmy Kimmel. The reunion show will be the central part of Scorsese's documentary, which will be shot over the course of three days. The doc will then air on Netflix at an unannounced future date. SCTV originally aired for six seasons, from 1976 to 1984.